Our unique facilities include outdoor play areas and a sensory room. 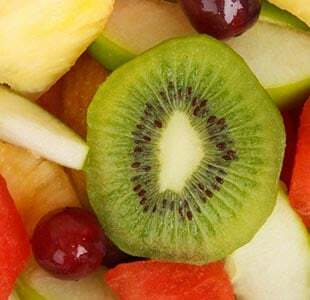 Children also enjoy our healthy range of freshly prepared food. We warmly invite you to come and see for yourselves. Outdoor play is a one of the key aspects of Farm Friends that makes our day nursery so special. The children benefit from the nursery’s extensive grounds and we really make the most of our rural surroundings. 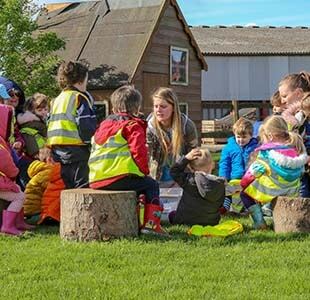 Children enjoy farm walks, meeting the animals, our sensory garden and a nature trail as well as a variety of play areas. 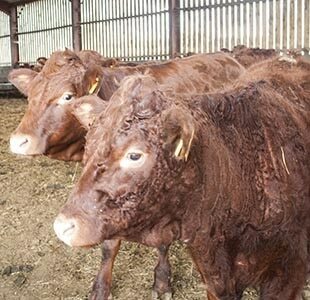 The farm environment is the perfect chance for children to learn about the natural world around them. They are encouraged to become involved in planting and caring for flowers and vegetables. Children visit the cows, sheep and turkeys daily. Further outdoor activity sessions are provided by Shropshire Wildlife Trust, with whom we have worked for years. All of the food is freshly prepared daily and, where possible, sourced locally – the potatoes and turkey are from the farm itself! We use recipes from the Essential Early Years Cookbook, which ensures all the meals at Farm Friends are nutritionally balanced to suit growing children. 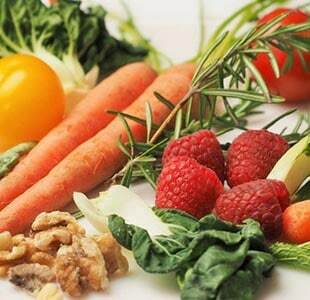 Menus are carefully planned in advance to provide a healthy diet. All of the staff involved in food preparation have Food Hygiene qualifications. The snacks we provide are healthy and of a high nutritional value. Naturally, Farm Friends also caters for special dietary requirements such as food intolerances, allergies and vegetarianism. 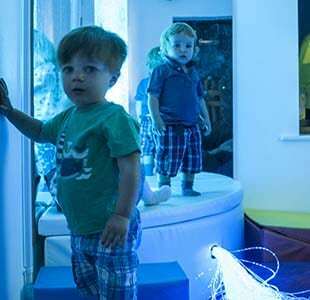 In 2017, we invested in a pioneering sensory room. 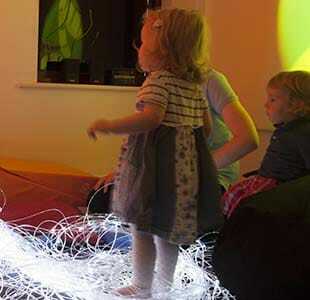 Our sensory room is a fantastic place for children to escape to and unwind. This calm and tranquil space enables children to relax and let their minds explore and discover. 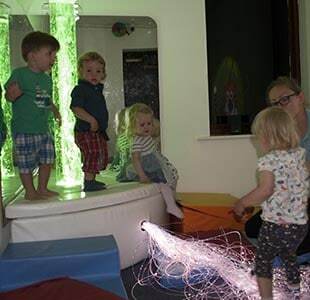 Our calming multi-sensory space includes bubbles tubes, fibre optics and a projector. Bubble tube machine – Bubble tubes offer multi-sensory feedback and stimulate the visual system. The colour changing aspects are also good for promoting colour recognition and visual perception. Fibre optics – Fibre optics provide visual and tactile rewards. 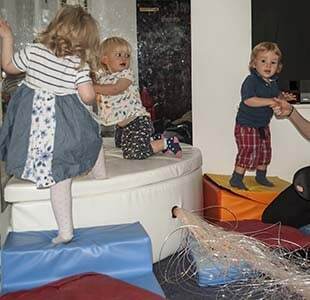 An engaging, stimulating and inclusive learning environment encourages communication, connection and interaction. 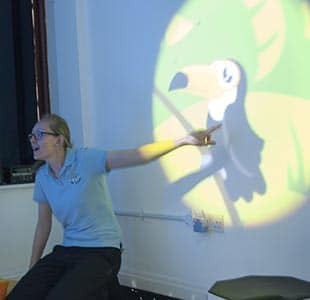 Projector – The projector allows us to instantly theme our sensory space, providing a calming and engaging backdrop.